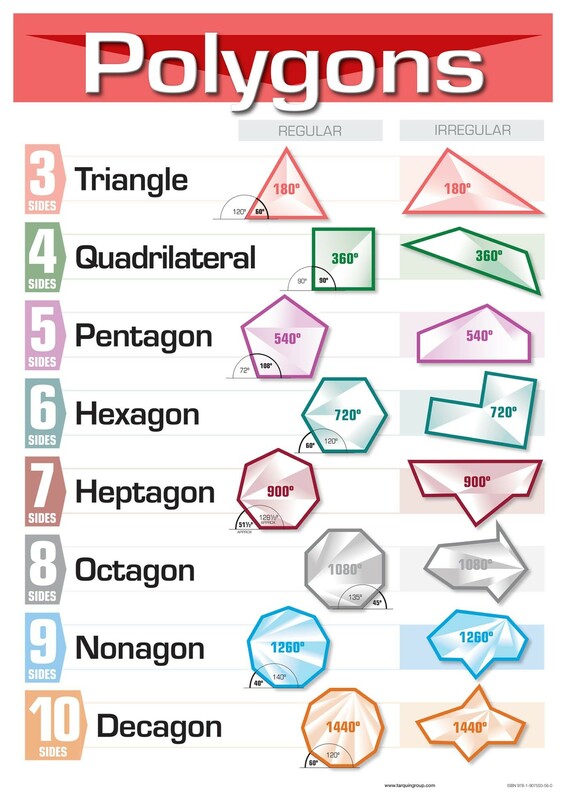 A simple and attractive poster that helps children understand the properties of key polygons up to decagons, showing regular and irregular in an easy-to-follow format. 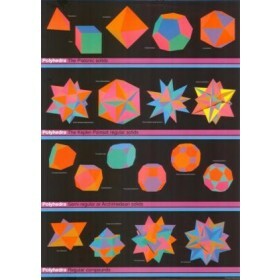 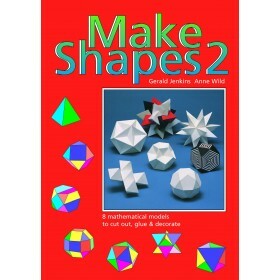 Each polygon image makes the point visually that the 'angle sum' is the sum of the triangles that make it up. 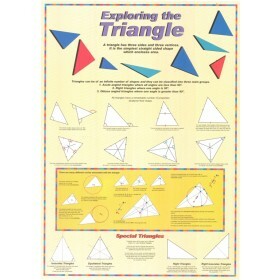 This tried and tested poster is produced on high quality paper in A1 size.